In memoriam 8/7/33 – 12/26/16 James G. Pitcavage, M.D., F.A.A.P. “Doc” Pitcavage was the founder of SVPAM which celebrated it’s 50th anniversary in 2015 (established 1965). His memory will be forever ingrained in those he served. A graduate of the University of Notre Dame, Dr. Pitcavage earned his medical degree at the University of Pittsburgh & served pediatric residencies at St. Joseph’s Hospital in Syracuse, NY and Children’s Hospital of Pittsburgh. He completed additional training in renal physiology at Children’s Hospital of Pittsburgh and served as a flight surgeon with the United States Air Force. Dr. Schwartz came to SVPAM in April 2014 after being in private practice since 2010. He completed his undergraduate degree at the University of Pennsylvania and earned his medical degree from the New York Medical College in Valhalla, NY. He served pediatric residencies at Schneider’s Children’s Hospital in New Hyde Park, NY as well as Children’s Hospital of Pittsburgh. Dr. Schwartz is Board certified by the American Board of Pediatrics and a member of the American Academy of Pediatrics. Dr. Johnson has been with SVPAM since September 2015 & provides Behavioral Health Services to our patients/families in need. She joined the group after nearly three decades with the University of Pittsburgh Medical Center and Western Psychiatric Institute & Clinic, Center of Autism & Developmental Disorders, where she most recently served as Senior Program Director. 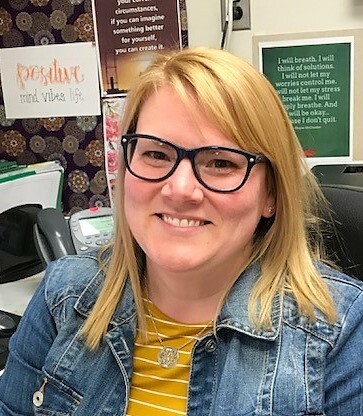 Dr. Johnson received her Bachelor of Science degree in Psychology, Masters degree in Education and Doctor of Philosophy degree in Special Education and Developmental Psychology from the University of Pittsburgh. She completed her post-doctoral training at the University of Pittsburgh Medical Center, Western Psychiatric Institute. Dr. Johnson was taught at the University level and published in the areas of behavioral assessment and treatment. 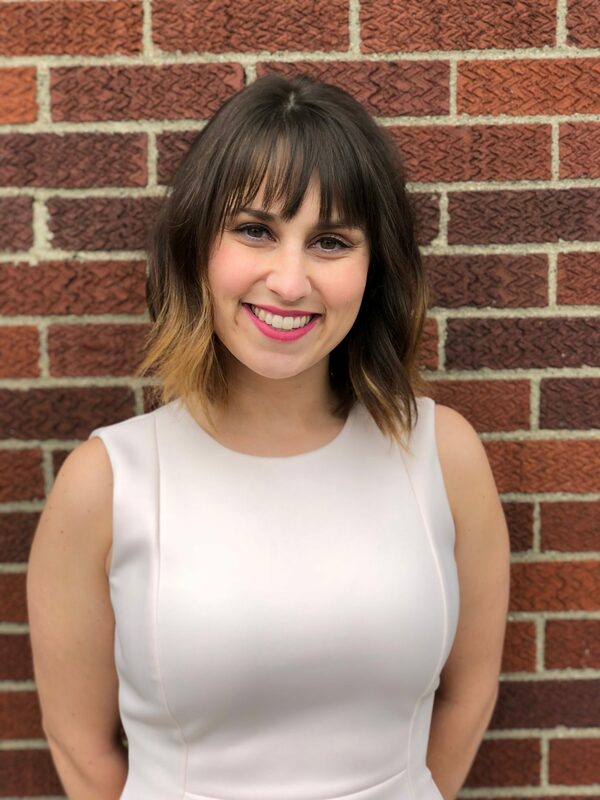 Rachel joins SVPAM in October 2018 after 18 months with Butler Pediatrics. She is a 2016 graduate of Chatham University with a Master of Physician Assistant Studies. She received her undergraduate degree from Indiana Wesleyan University in Marion, Indiana in English Literature and Biology. Rachel enjoys providing continued support and patient education to her patients/families. 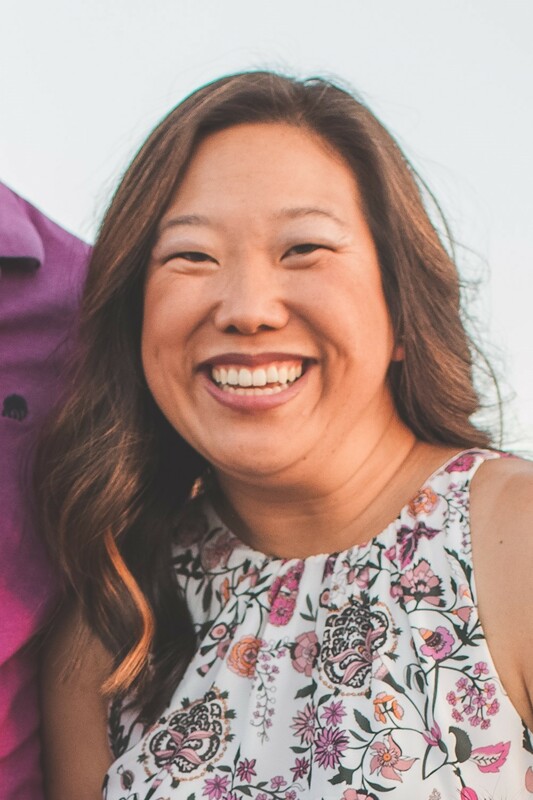 Please join us in welcoming her to SVPAM! Christy joined Sewickley Valley Pediatrics in March 2005 as a clinical staff member. She quickly rose to a clinical lead position and later as the Clinical Director of SVPAM’s Care Coordination Department. She moved into her current role as the Director of Clinical Services and Staff Operations in August 2016. Christy has extensive experience working with our Practice Administrator on multiple Quality Initiatives as SVPAM gained national recognition as a Patient Centered Medical Home. 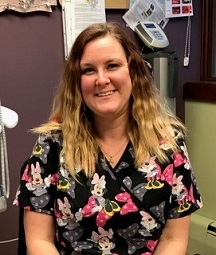 Christy has degrees from Clarion University and Community College of Allegheny County & is certified in pediatric nursing through the Pediatric Nursing Certification Board. David H. Hennessey, M.D., F.A.A.P. Dr. Hennessey graduated from Hobart College in Geneva, NY and earned his medical degree from Jefferson Medical College in Philadelphia. He served his pediatric residency at the University of Cincinnati, Good Samaritan Hospital. Board certified in pediatrics and a fellow of the American Academy of Pediatrics, Dr. Hennessey is also a diplomat of the National Board of Medical Examiners, a fellow of the Royal Society of Medicine, England, and former vice president of the Venango County Medical Society. 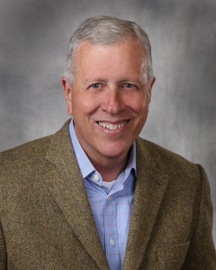 Dr. Hennessey joined SVPAM in 1986 and is an SVPAM partner. Dr. Hennessey will be retiring from practice effective 12/21/18. Amerigo N. Ceccarelli, M.D., F.A.A.P. 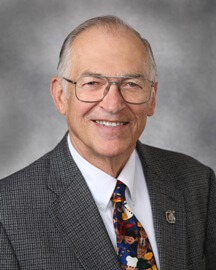 A native of Alliquippa, PA, Dr. Ceccarelli earned his undergraduate degrees in Biological Sciences and Italian Studies at the University of Pittsburgh & his medical degree from the University of Pittsburgh School of Medicine. He served his internship at Rainbow Babies & Children’s Hospital in Cleveland, Ohio & his pediatric residency at Children’s Hospital of Pittsburgh. He is certified by the American Board of Pediatrics & is a Fellow of the American Academy of Pediatrics. He has spent his entire career in private practice in the Pittsburgh area. 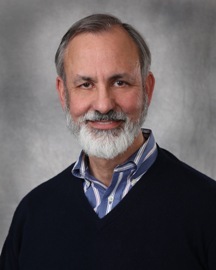 Dr. Ceccarelli was previously with SVPAM from 1993 to 2000. 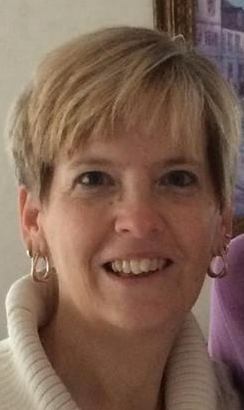 Susan joined SVPAM in May 2018. 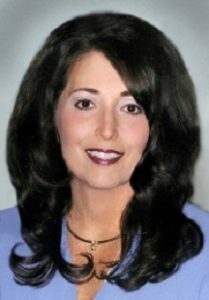 Susan is a graduate of Robert Morris University’s Doctor of Nursing Practice program. She has a Masters of Science in Nursing from the University of Pittsburgh and her undergraduate BSN from Penn State University in State College, PA. In addition to her nurse practitioner role with SVPAM, she also serves as a University Nursing Instructor with Carlow University for their Nurse Practitioner program. Her clinical experiences prior to joining SVPAM include Children’s Hospital of Pittsburgh ICU, and private pediatric practice with Dr. S. Kumar in Waynesburg, the Family Outreach Center of Washington Hospital as well as the University of Pittsburgh. Susan also developed, tested & revised research tools for a National Institute of Health (NIH) grant through Hershey Medical Center in Hershey, PA.
A 1985 graduate of Sewickley Valley Hospital School of Nursing and a year 2000 graduate of Kaplan College for Legal Nurse Consulting, Liz has been with SVPAM since January 1985. Starting as a staff RN, Liz has served as the Clinical Manager and since 2001 as the Medical Practice Executive / Chief Operating Officer. She is a member of the Medical Group Management Association (MGMA), & the Allegheny and Pennsylvania Medical Societies (ACMS & PMS). Liz serves as a Publications Advisory Board member for MGMA as well as one of their volunteer Social Media Advocates. A strong advocate for the Patient Centered Medical Home pediatric model, Liz successfully spearheaded SVPAM’s recognition as a Patient Centered Medical Home by the National Committee for Quality Assurance (NCQA) effective July 2016. Daniel M. Graff, M.D., F.A.A.P. A native of Pittsburgh, PA, Dr. Graff received his B.A. degree in biochemistry from Harvard University and earned his medical degree at the University of Pittsburgh. 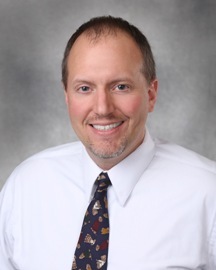 He completed his medical and pediatric residencies at the University of Wisconsin and completed specialized training in neonatal care at West Penn Hospital. Dr. Graff is certified in pediatrics by the American Board of Pediatric Medicine and is a fellow of the American Academy of Pediatrics. 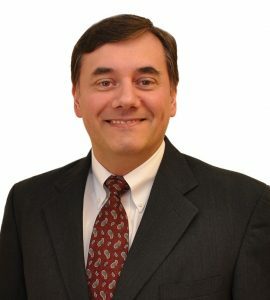 He is an SVPAM partner and has been with the group since 1989. 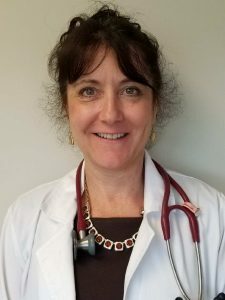 Dr. Munroe earned her undergraduate degree in Biopsychology at the University of Michigan and her medical degree from Kirksville College of Osteopathic Medicine in Kirksville, Missouri in 2008. Her residency was served at Cardinal Glennon Children’s Medical Center in Saint Louis, MO. Dr. Munroe is a Fellow of the American Academy of Pediatrics. She has been in private practice at Desert Valley Pediatrics in Phoenix, Arizona for the past six years having recently moved to the Pittsburgh area to be closer to family. She joins SVPAM and will be scheduling patients starting in September 2018. 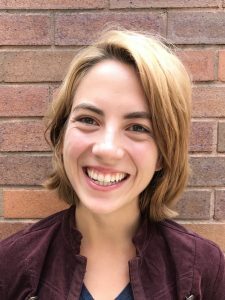 Please join us in welcoming her to SVPAM! 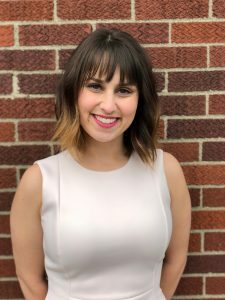 Jennifer is a 2011 graduate of the University of Pittsburgh and completed her Bachelor of Science in Nursing at Edinboro University in 2013. In May 2018, she was awarded her Master of Science Degree as a Family Nurse Practitioner from Duquesne University and completed her pediatric rotation with Children’s Community Pediatrics. Previously, she worked in the Medical/Surgical Intensive Care Unit of UPMC Passavant as well as in the Diagnostic Interventional Recovery area. She is scheduling patients starting August 2018. Please join us in welcoming her to SVPAM. Mary has been with Sewickley Valley Pediatrics since 1996, initially as a front office receptionist then as a member of the Billing team. 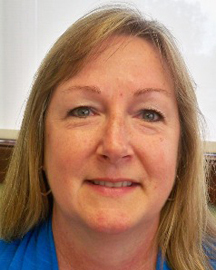 Mary advanced to Billing Supervisor and has served as the Business Administrator for SVPAM since 2001. Mary is a graduate of Quigley High School in Economy Borough, PA and received a certificate in Computer Programming from Computer Tech in Pittsburgh, PA.
Steph has been with SVPAM since January 2016. She serves as the Clinical Lead and has the additional role as one of our Breastfeeding Support Nurses. She is currently studying for the Certified Breastfeeding Counselor exam and is available to our moms for any non-urgent questions/concerns related to breastfeeding.